E-commerce is part of the Marketing business. We are supporting online marketing strategies and designs to mid size companies. We are supporting or clients like Computers & Stationery, Sports, Fitness & Outdoors, Cameras, Audio & Video Beauty, Health & Gourmet, Clothing & Accessories, Electronics, mobile phones, etc. Our Ecommerce Marketing Company Seozooms providing best deliverable and quality to our clients. 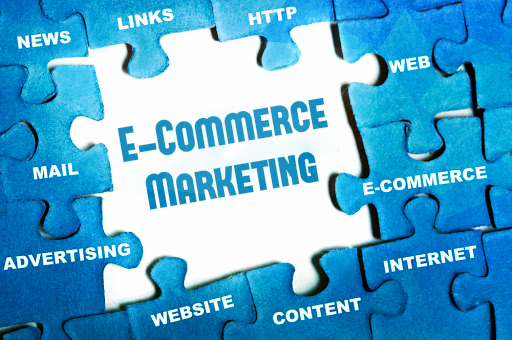 We provide Done for you eCommerce Marketing Services to grow sales, customers and profits. Our Ecommerce Marketing Company Seozooms provides the best options for affiliate marketing services.